Topeka ? When he was one of the nation’s most powerful governors, Sam Brownback could ask fellow Kansas Republicans to slash income taxes and they fell into line. He made the state a lab for conservative ideas, and lawmakers faced serious risks if they balked at his demands. But with Kansas now struggling to pay its bills, the governor’s star has fallen so low that legislators don’t fear crossing him anymore. And recent reports indicate that Brownback is preparing to take a low-profile ambassadorship in Italy that would end his administration almost two years early. Even some fellow Republicans are hoping he leaves, seeing him as a roadblock to fixing the state’s budget problems. But if he doesn’t depart before the GOP-controlled Legislature finishes its annual session, bipartisan majorities are drafting proposals to roll back his cherished tax cuts even if he vetoes the idea. 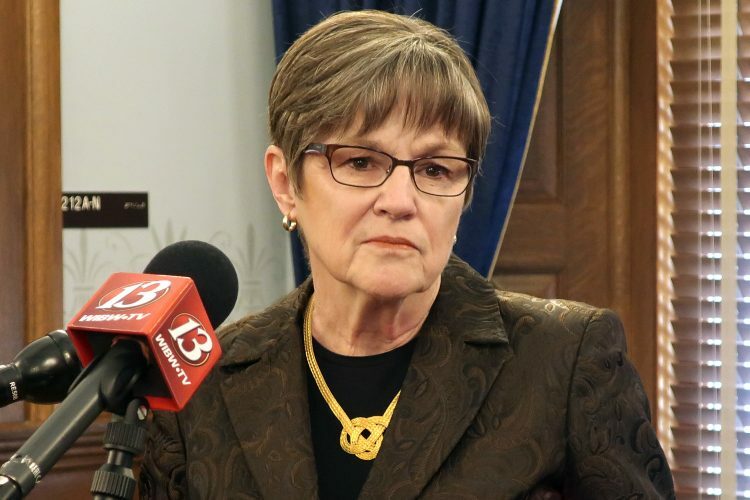 “We’re feeling that we have the responsibility to fix the budget — without him,” Senate President Susan Wagle, a Wichita Republican, said Thursday. Wagle’s emergence as a Brownback critic is a stark illustration of how much the governor’s political clout has waned. 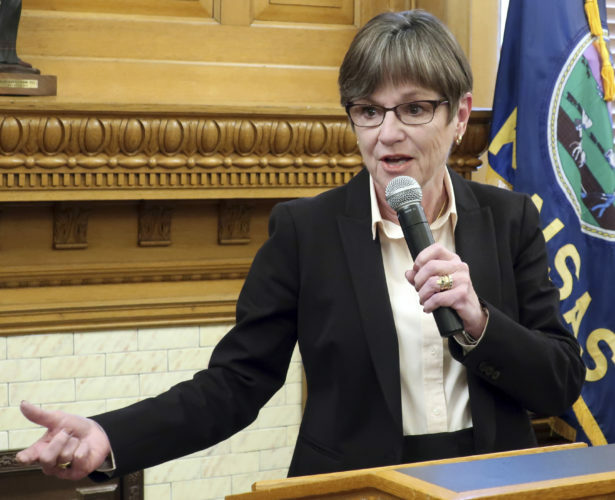 She is a conservative who became the Senate’s top leader after Brownback allies purged most of the chamber’s GOP moderates in 2012. She said she does not fault Brownback for trying to use tax cuts as economic stimulus in 2012 and 2013. But since then, she said, he has resisted fixing serious mistakes. Many legislators believe there’s a good chance that Brownback will take a job with President Donald Trump’s administration later this year. 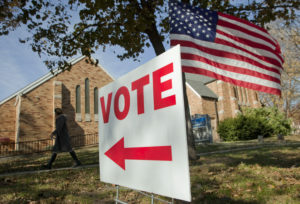 A Kansas Public Radio report Wednesday said he will be named U.S. representative to three United Nations food and agricultural organizations in Rome, but The Associated Press could not confirm it. 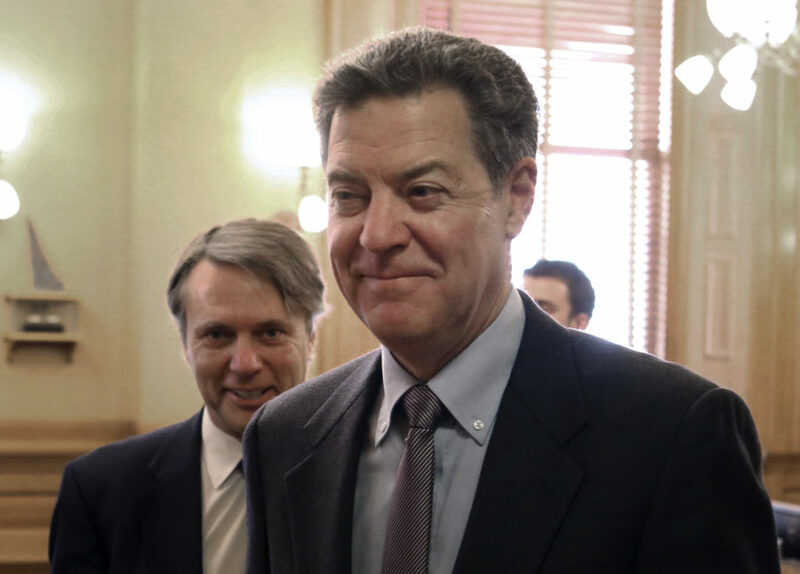 Neither Brownback nor Lt. Gov. Jeff Colyer would comment Thursday about the report. Brownback would not commit publicly to staying as governor for the full legislative session, which typically ends in mid-May. He told reporters he was focused on fixing the budget and education funding problems. Legislative leaders said Brownback is still meeting with them regularly, but some rank-and-file lawmakers said Thursday that interactions with him have diminished. Both Brownback and Colyer, a fellow conservative elected on Brownback’s ticket, dismiss talk that Colyer has become more visible in recent weeks as his name and picture have popped up in news releases and on social media. For weeks, Colyer has been touring public schools and talking to students. Legislators and lobbyists are already debating how negotiations on budget and tax issues might go with Colyer as governor. 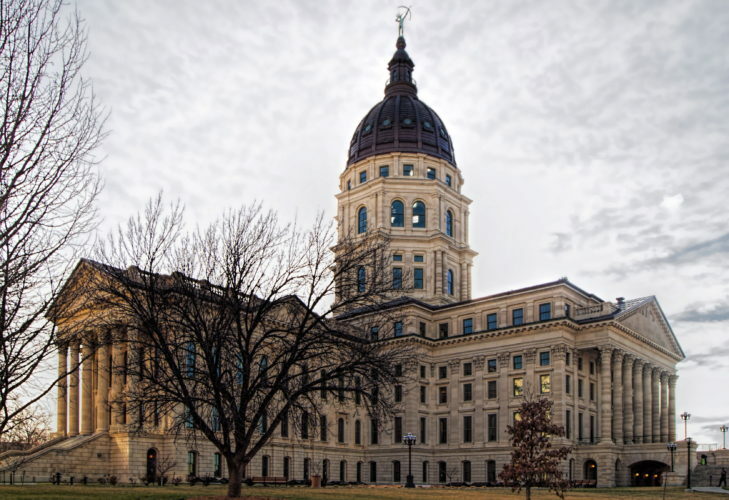 Legislators last month passed a bill to increase income taxes, rolling back key Brownback policies, and he vetoed it. Brownback served 16 years in Congress, mostly in the Senate, before being elected governor in 2010. He ran briefly for the 2008 GOP presidential nominee. As governor, Brownback said he wanted to remake Kansas so that other states and the federal government would see how well conservative policies worked and copy them. But the state has faced multiple budget shortfalls since the tax cuts Brownback championed. In 2015, Brownback successfully pushed lawmakers to raise sales and cigarette taxes so his signature income tax cuts would be preserved. This year, he has proposed raising cigarette taxes again, along with liquor taxes and annual business filing fees, and using internal government borrowing and other accounting moves. 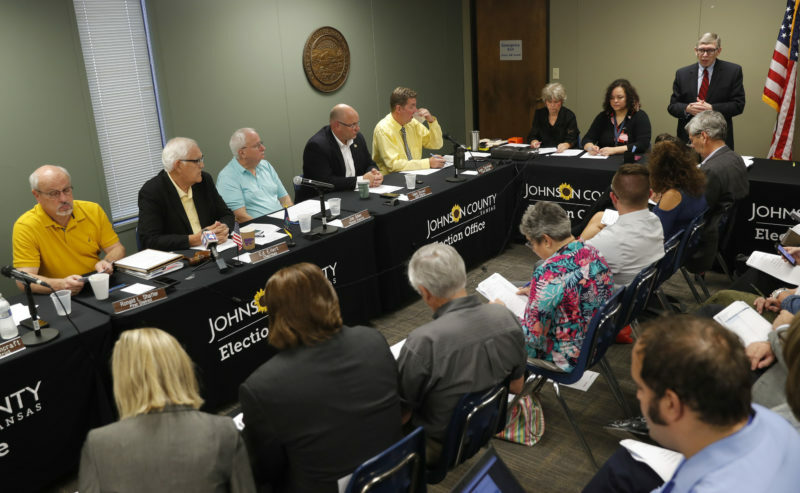 Kansas now faces budget shortfalls totaling more than $1 billion through June 2019, and the state Supreme Court ruled recently that it isn’t spending enough money on its public schools. Voters were tough on Brownback’s tax-cutting experiment last year, ousting two dozen of his allies from the Legislature. If moderate Republicans and Democrats work together, they have solid majorities in both chambers. “It made a drastic shift to the left — a very dramatic shift,” said Jeff Glendening, a lobbyist for the anti-tax group Americans for Prosperity, which supported the governor’s income tax cuts. Republicans who supported income tax cuts in the past are working to roll them back. After the state Supreme Court’s ruling on schools, Brownback said lawmakers should pursue initiatives to give parents tax dollars and let them choose their children’s schools. His call appeared to fall flat. But conservatives who feel their influence fading aren’t eager to see Brownback depart quickly. “I’d like to think he’ll be here to backstop whatever we need to backstop,” said conservative state Rep. John Whitmer, from Wichita.